If you think about it, there may be a lot of glass in your home. Windows, skylights, sliding glass doors, glass tables, glass picture frames, or mirrors, all of these items at one point or another may crack or break. Moving things around, tossing a ball with your kids, walking into doors, falling plants in the kitchen, accidents happen and when they do, what are you going to do with your favorite frame? Don’t throw out that coffee table that has been passed down from family to family. At Pro-Wide Glass, we want to repair the glass in your home, or if repair isn’t possible, replace it. We understand that things break, and we want to be there to replace your windows when they crack. 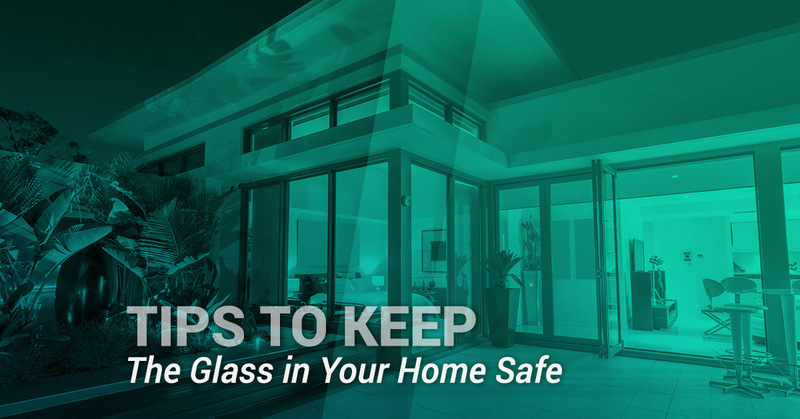 In the meantime, here are some tips to protect the glass in your home from damage. It’s hard to protect your windows from kids playing with baseballs, but keeping a rule in place will lessen the chance of any damage being done during baseball season. Keep large and heavy items, such as lamps away from windows, or be sure that they are far enough away to prevent falling and causing cracks. There are many humorous videos on the internet of family members walking into glass doors because they can’t see the glass. Don’t let this unfortunate event happen to you by purchasing decorative window stickers to place in the middle of the glass. Another option is considering placing a tinted film over the glass so it will be easier to notice when the doors are closed. Glass tables can easily be chipped on the edges, causing harm to the table and maybe even your shins! If the entire table is glass, taking it to a framer to cover the edges with rounded wood will protect your family’s shins for sharp glass corners. A cloth table runner can help protect the surface of the glass from being chipped if objects fall on it. Frames are typically broken or chipped if they fall off the wall. When placing glass frames on the wall, be sure that they are secure and won’t fall off when your child’s baseball team runs by. They are also often broken during moving. Wrap all of your glass frames in bubble wrap and use tape to ensure that it doesn’t unfold. Larger bathroom mirrors can be damaged by other hard items falling against them. Small wall mirrors in your entryway are subject to being brushed up against and falling on the ground. As with frames, be sure any small mirrors are secured tightly to the wall so it’s harder for them to fall down. Try to keep heavy items away from your bathroom mirror to prevent scratching and cracks. Whatever glass you have in your home, there may come a time when it needs to be replaced or repaired. 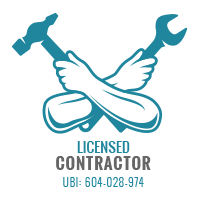 If you’re looking to replace your windows, contact the professionals Pro-Wide Glass. Replacing windows will not only make your home safer but will save on energy costs as well. Our team of glass specialists can replace damaged windows with UV Protection Double Pane glass windows to protect your home. 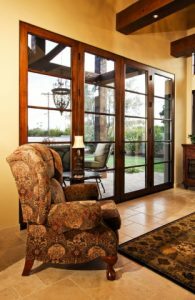 If any of the glass in your home needs to be repaired, from sliding glass doors, to glass picture frames, Pro-Wide Glass can do it all.